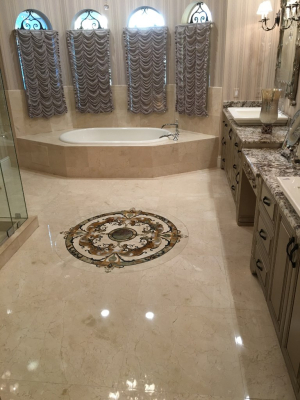 We would like to introduce you to our company Marble Experts Restoration. Are you tired of your old floor? Got holes, stains marks, cracks on your floor? 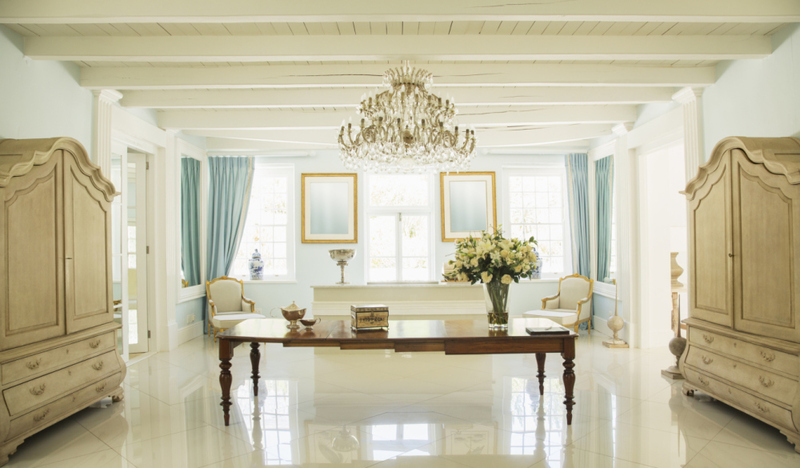 Let Marble Experts come to the rescue to make it better than a new floor again. 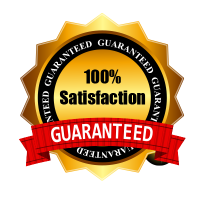 With over 15 years experience, we pride ourselves with offering only the best quality to our customers. We proudly serve all of South Florida including Palm Beach, Broward, Dade, Martin, and St. Lucie county. We offer the best prices all around and guaranteed results to bring the beauty back to your floors. Will remove surface dirt and stains causing discoloration. 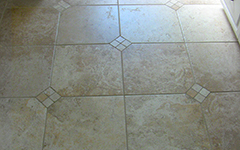 Tile Cleaning will restore a fresh, clean, and new look to your grout. These results are the most cost effective route to restoring the appearance to your desire. √ We’re very proud of the work we do and the way people love their new look. Important: Always get quotes for work that you believe in. 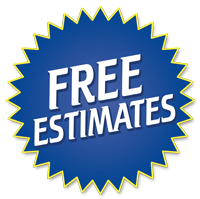 Marble Experts Restoration will always discuss your project thoroughly before we give you an accurate and fair quote.